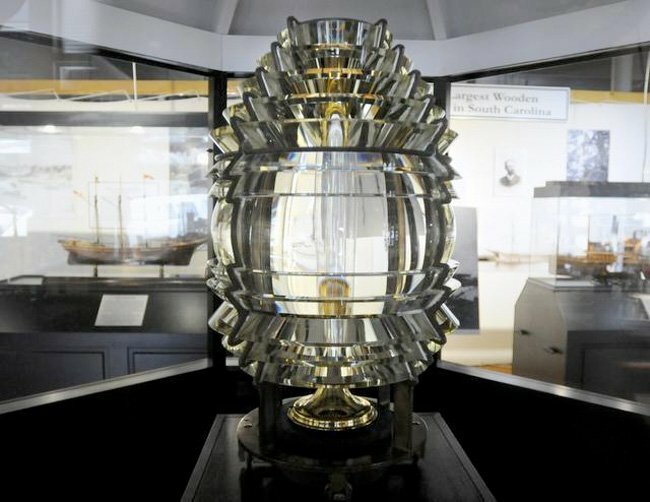 Home to the prized Fresnel (pronounced fray-nell) lens of the old Georgetown Lighthouse, this museum’s mission is to share South Carolina’s rich and remarkable maritime history. 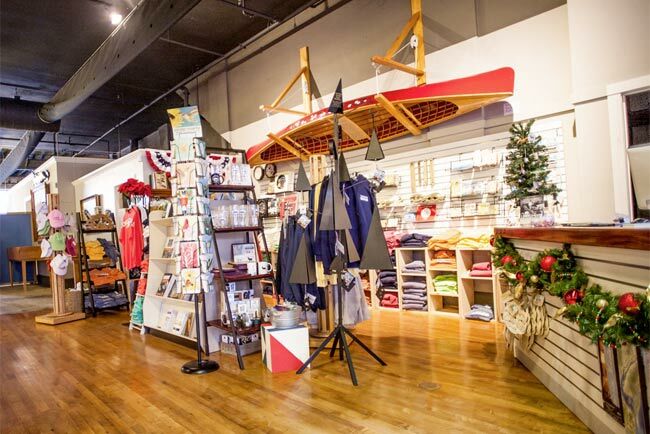 Located on Georgetown’s waterfront, it features old photographs and paintings, sketches, documents, models, artifacts, and interactive exhibits that both entertain and inform. 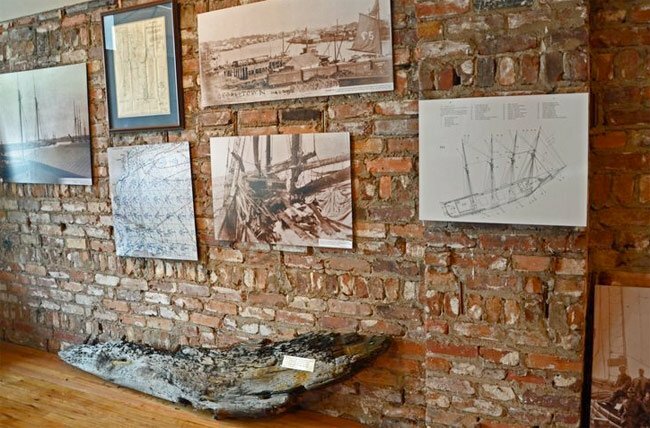 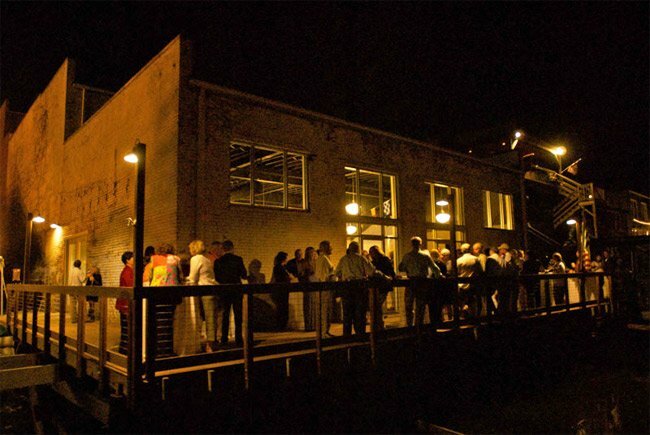 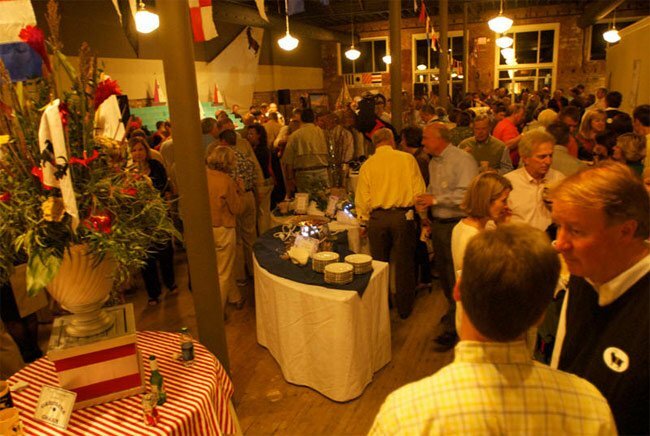 The South Carolina Maritime Museum was established in 2011, and its members quickly began the process of securing the lens’ return to Georgetown. 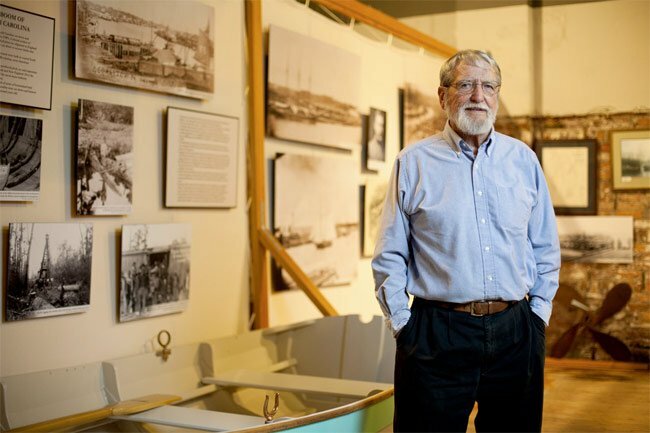 They were successful and the lens now anchors the museum’s collection, here on a 10-year loan from the Coast Guard. 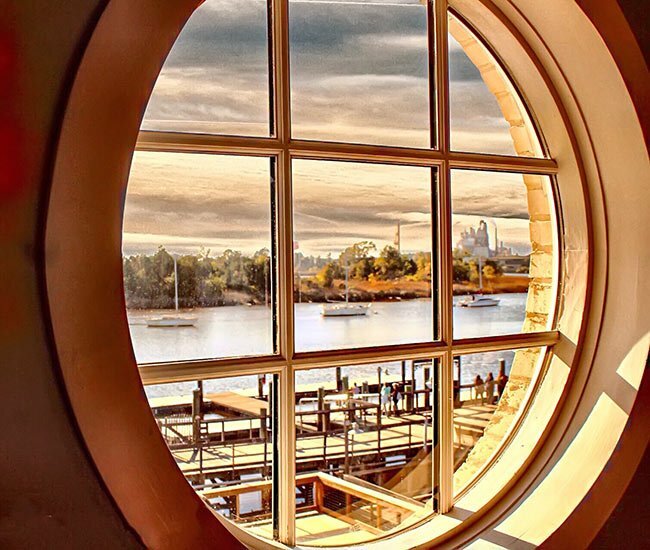 The lens rests handsomely inside a replica of the top of the Georgetown Lighthouse, where its welcoming warm light still beckons visitors.